We are a team of professional audio/video engineers and systems integrators offering customized technology solutions for the discerning client. “AVCD designed, installed and have been responsible for the maintenance of the AV and IT infrastructure on board M/Y MUCHOS MAS. 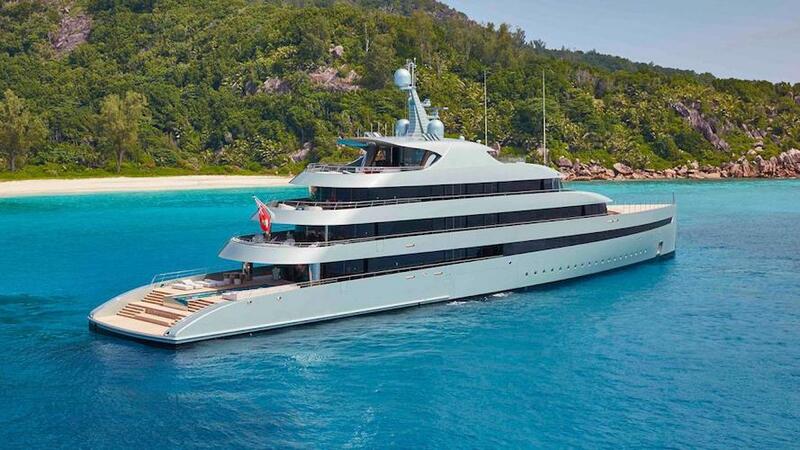 Their work has always been of the highest caliber and continue to support the vessel at all times to troubleshoot any issues that arise on board and have been a pleasure to work with both during the yacht build, and supporting the yacht’s day-to-day operations. I would recommend AVCD to any yacht Captain or management company looking to update, refit, or new build design and install. - Captain Troy Dougherty, M/Y Muchos Mas. 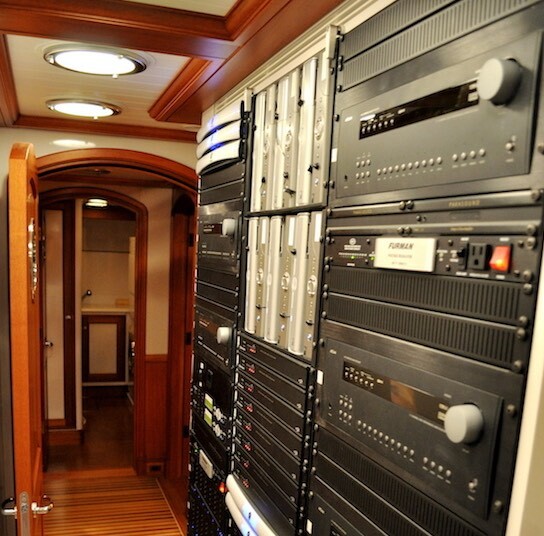 "Audio Visual Concepts & Design came onboard to improve the archaic control system of CV-9’s entertainment system that included Kaleidescape Movie & Music server, TVRO antenna & service, local disc players, and a large array amplifiers and speakers throughout the yacht. That was the first time for me where an AV technician could actually describe to me how the system was going to operate. In short order we had iPad controls, improved speaker systems and also detailed drawings of the entire system where the crew could easily be supported at a later time. For the next five years of heavy use we rarely had any issues to utilize that aspect." 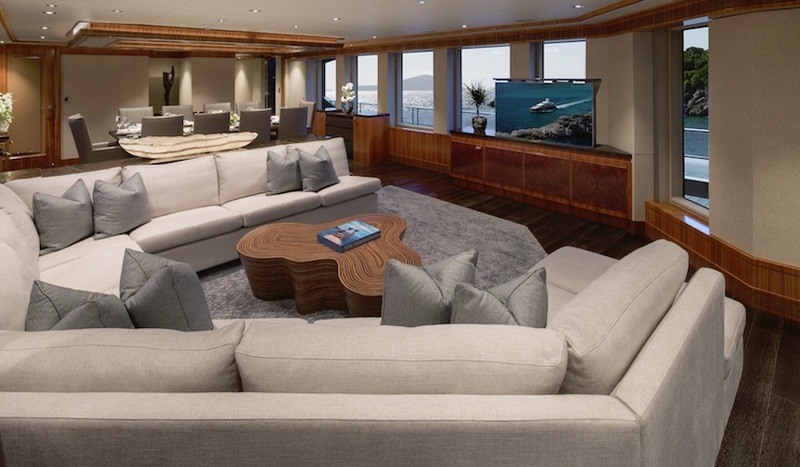 We understand the importance of timely, thorough, and well-documented communications for the client, the interior design team, and particularly the shipyard. Throughout every step of the project, we provide thorough and timely documentation including AutoCAD drawings and meeting notes. We pride ourselves on providing outstanding technical documentation, including proactive details such as color-coding to ensure comprehension across language barriers. Our availability and flexibility are critical when working on projects of this caliber. We have first-hand experience in the idiosyncrasies of building a boat, and a proven track record in providing ongoing support. From the beginning of a project, we respect the need for absolute privacy.  Customer Service is what makes A/V Concepts and Design stand out from our competitors. 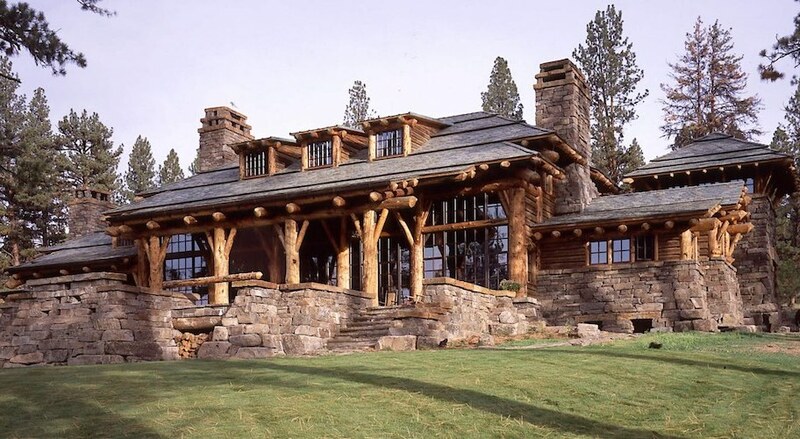 Neither the size nor the scope of a project is our concern, rather it is our professional manner, and our proven ability to work with the project team to get the job done on time, and as expected. We offer 24 hour, year-round service and support. Worldwide Support. Representation in Washington & Florida.